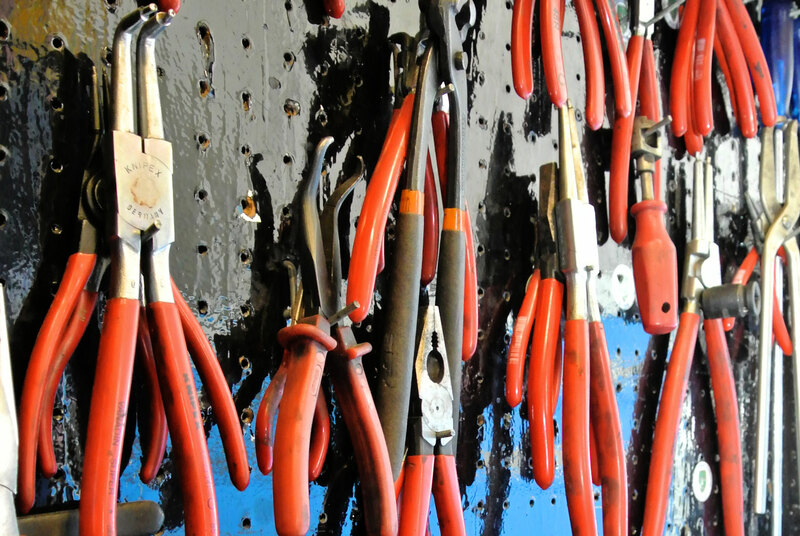 The five-bay Car Craft Center offers a wide range of equipment for do-it-yourself automobile enthusiasts; we also offer a drop-off service. It is situated in Building H402. 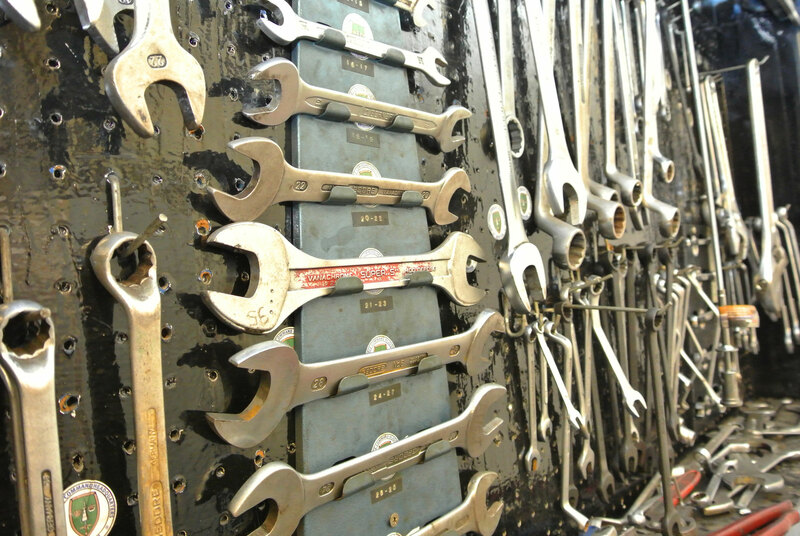 The shop can assist you with your minor automotive needs. 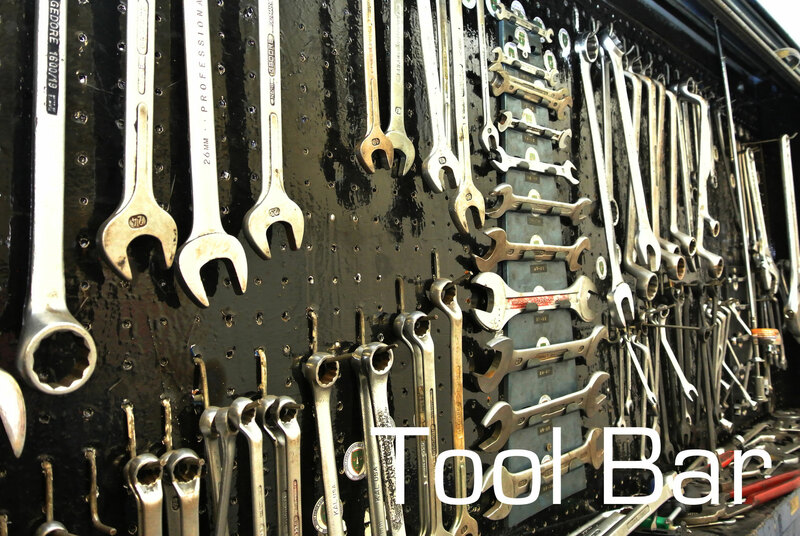 The shop has a large variety of general and specialized automotive tools. Computer analyzers are available to perform diagnostic tests. 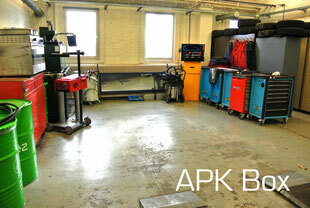 A welding bay is also available. 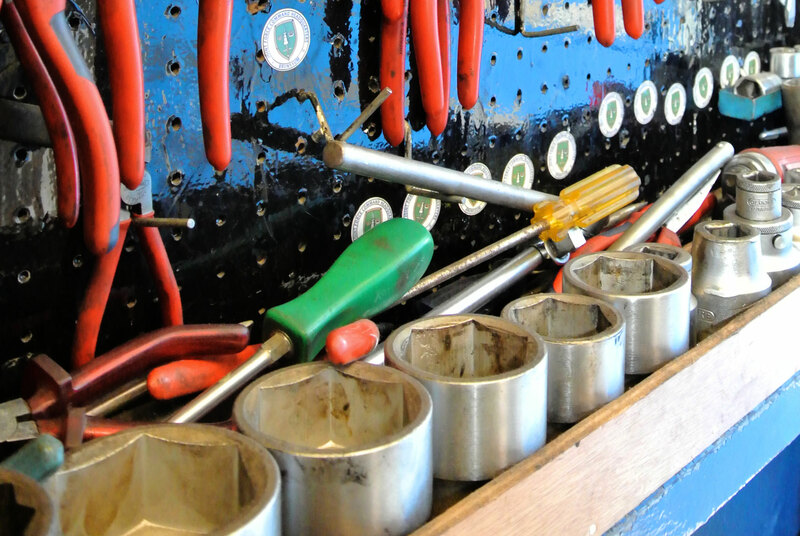 The Car Craft Center is basically a do-it yourself workshop. 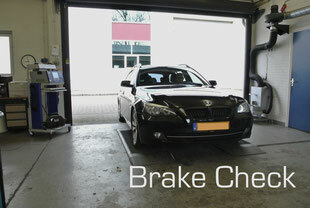 However, a master mechanics can perform oil change, brakes, wheels balancing, gas welding, steam cleaning and headlight. The APK ( Algemene Periodieke Keuring) ist the test of the roadworthiness of vehicles required at European level in order ti increase traffic safety and reduce the environmental impact. This is a periodic check carried out by an APK auditor. 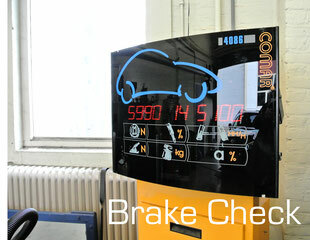 If a vehicle passed the test, an APK test report is always generated. 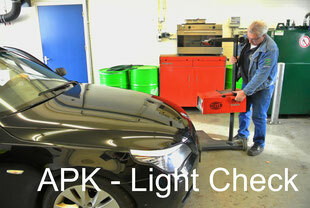 In order to ensure traffic safety, the vehicle must also be returned to a workshop for repairs after the APK test. 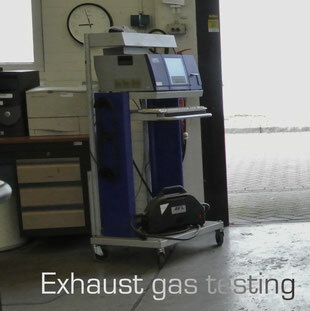 The APK test is independent of the vehicle`s regular inspection and must be carried out in the Netherlands, Belgium or Spain. 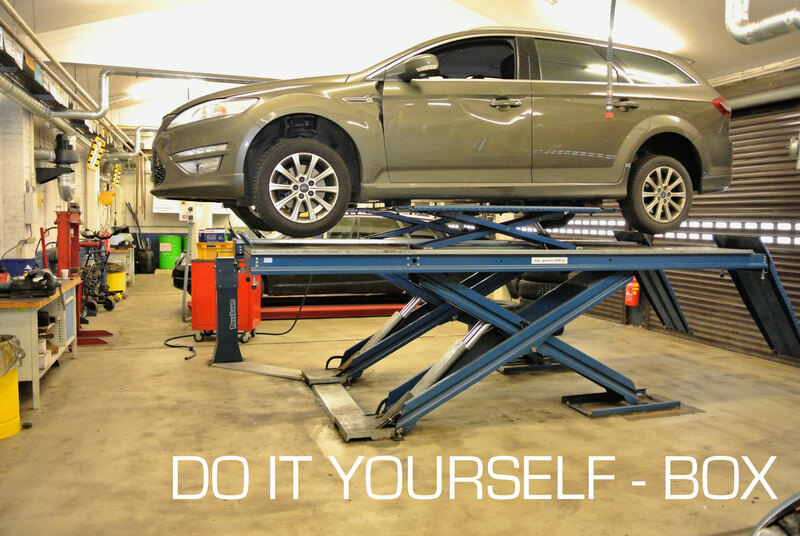 Should your car be rejected then the re inspection within 28 days is FREE! You can book a lift daily.